Winner Announced In The House Racer Challenge « Big Squid RC – RC Car and Truck News, Reviews, Videos, and More! Just announced by Hobbico is the winner of their HUGE House Racer Video Challenge contest. A Floridian named Juan Torres won the House Racer Challenge, taking home a whopping $5,000 for his effort. 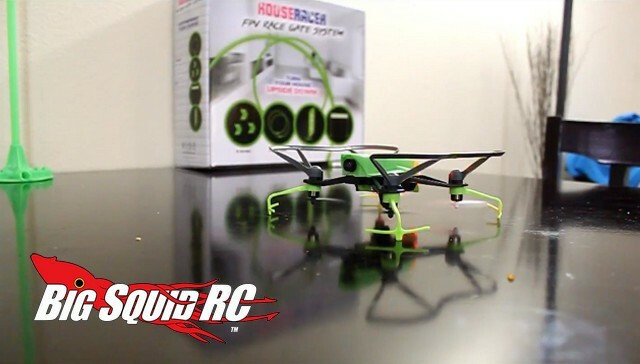 Juan’s winning video is shown above and you can watch it to see just how much fun the RISE House Racer system can be to fly around your own home. To get full details and pricing on a House Racer use This Link to jump on over to the official RISE website. Go big or go home with this TGIF Mystery Link!